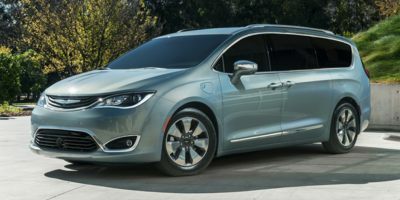 Find out what Chrysler incentives and rebates are currently being offered this April. 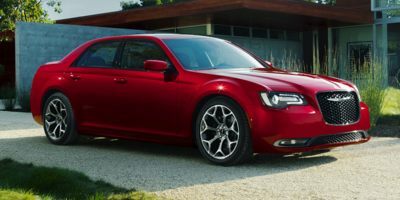 As the 2020 Chrysler incentives roll in, and the 2019 Chrysler rebates run out, it's important to know how big of a window you have before for the deal you want expires. 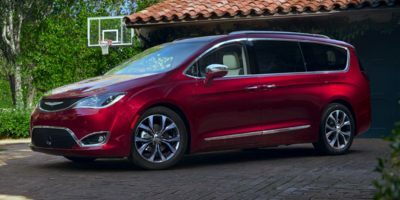 LotPro.com list all the national new car incentives published by auto makers. For regional offers it is important to consult with your local Chrysler dealers. Incentives, rebates, and special financing offers are constantly changing, check back with Lotpro.com as we update monthly.